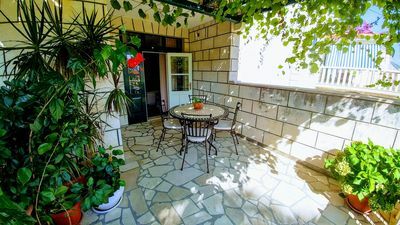 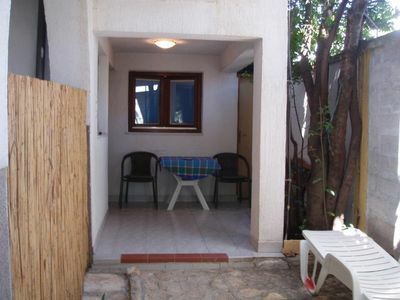 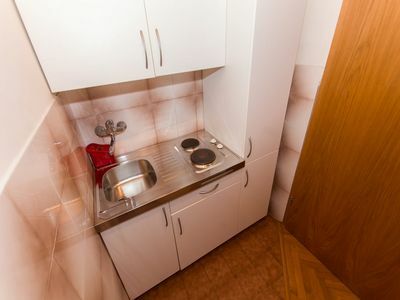 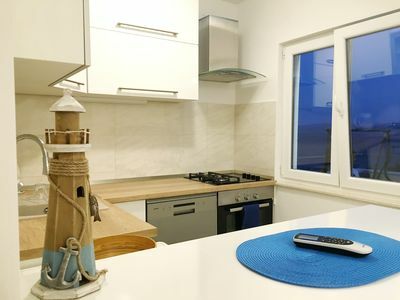 Modern new apartment in a quiet private area, 30m away from small romantic pebble beaches with pine trees. 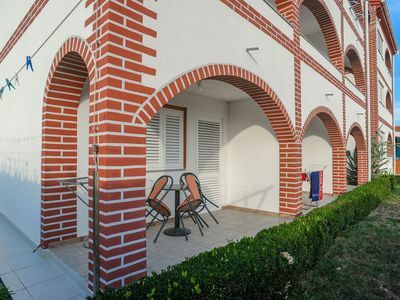 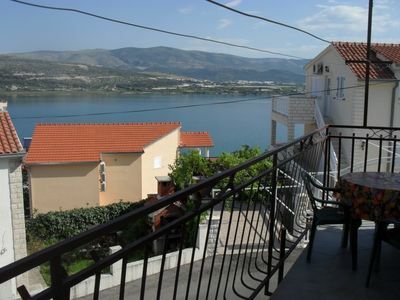 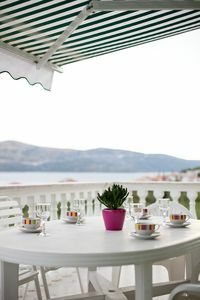 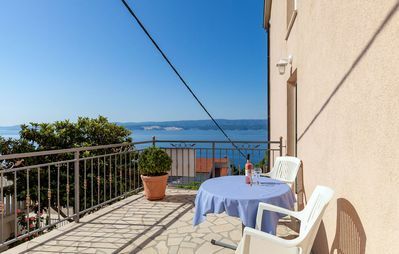 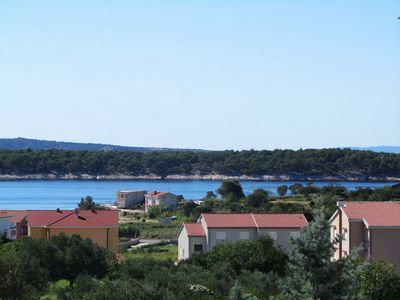 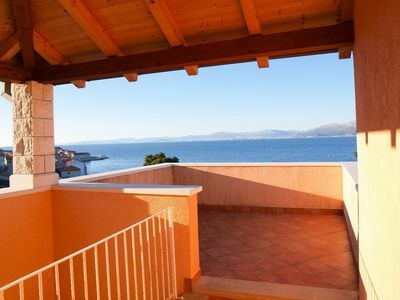 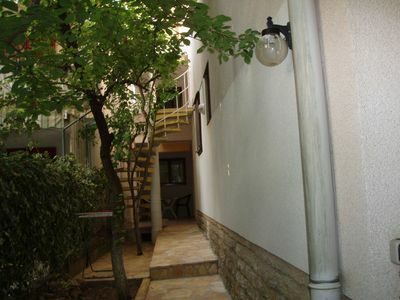 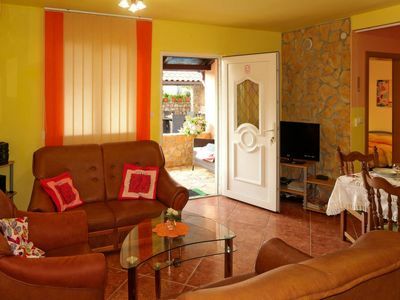 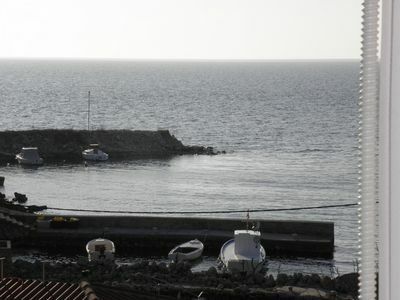 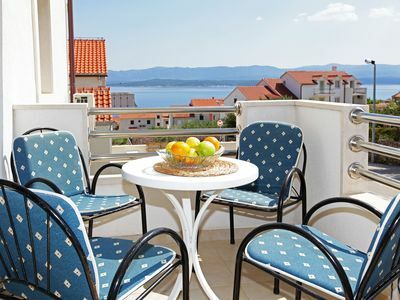 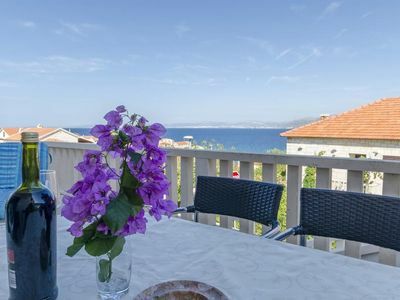 Ideal for those who are looking for a peaceful holiday and want to have a magnificent view of the sea! 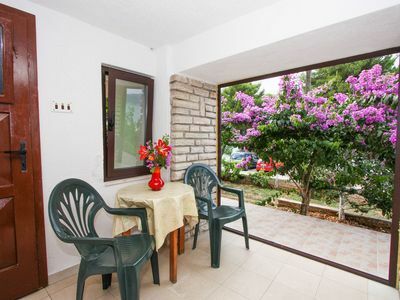 The village is located near the village center where you can find shops and restaurants and is only 6km away from the nearest town Omis. 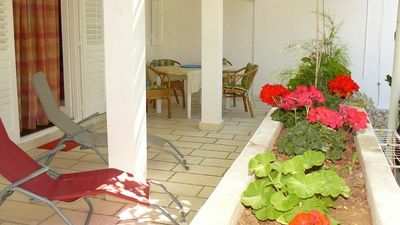 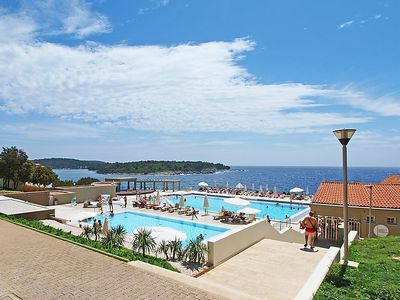 It is ideal for small groups of friends, couples and families (with children).